Ships in 88 to 89 business days. 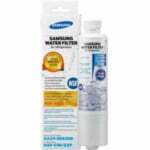 The PureH2O PH21310 is the compatible replacement refrigerator water filter for the Water Sentinel WSS-2. 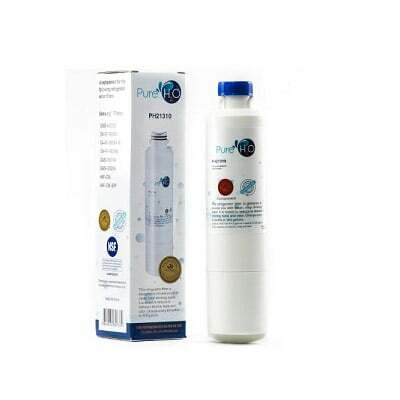 The PH21310 features a durable exterior casing and an internal coconut carbon filter media that reduces and/or removes chlorine taste and odor from your drinking water. 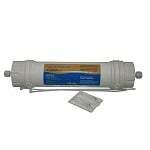 Its powerful 0.5 micron rating also eliminates particles and turbidity (cloudiness and haziness) found in your water. 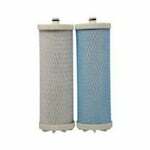 The PH21310 should be replaced every 6 months for optimal performance and efficiency.